Ok, this could be your lucky day. 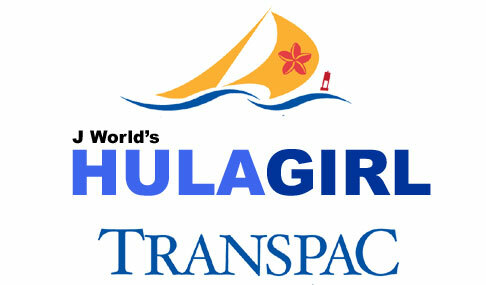 Hula Girl, our turboed Santa Cruz 50, has a late opening for the Transpac! 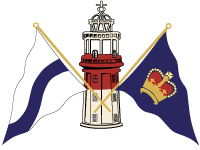 This event was sold out well over a year ago, but we now have one berth open. 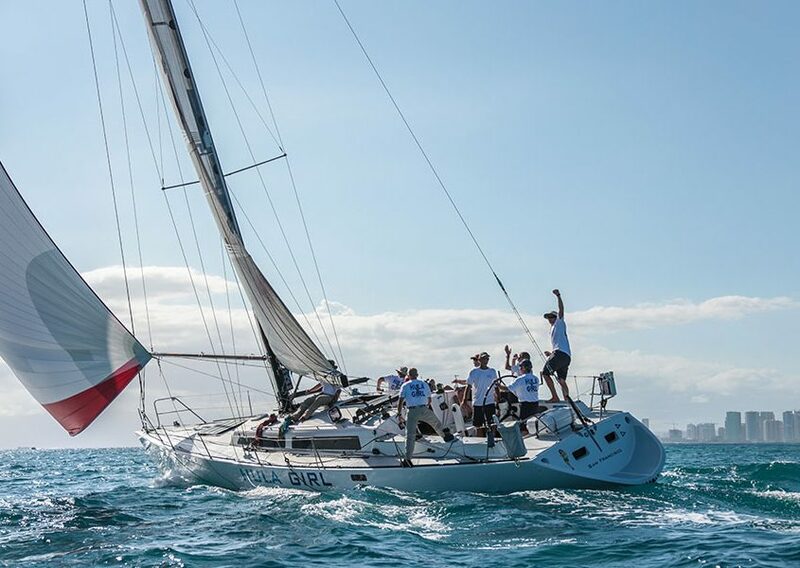 This is probably the most iconic race in the history of sailboat racing. 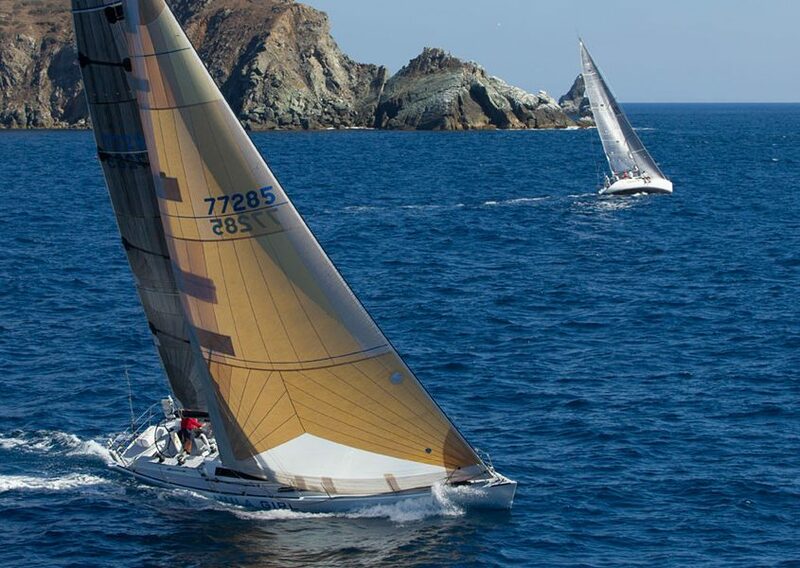 And now is your chance to join the boat that holds the SC50 CA to HI record (and winner of the 2016 Pacific Cup), for this event. 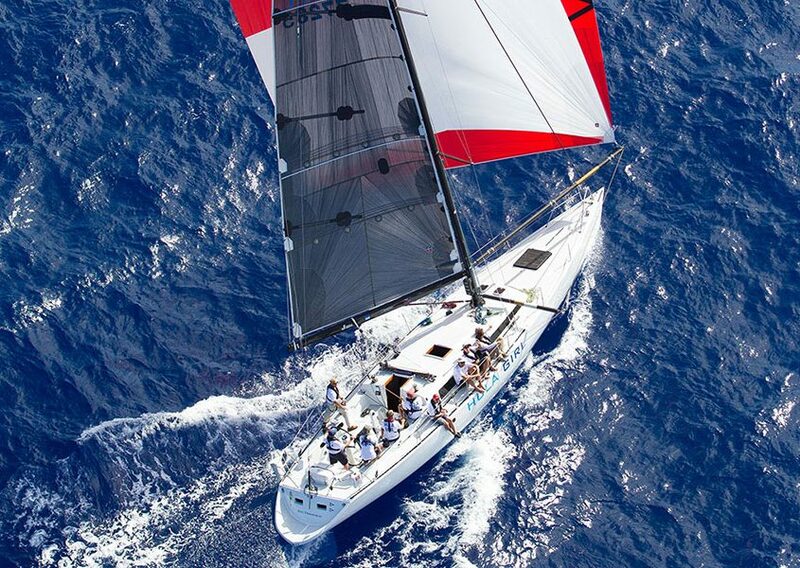 You aren’t just riding along… you are sailing the boat. Trimming, grinding, driving, etc. etc…. all under the guidance of three veteran J/World coaches. Seriously, you don’t want to miss this opportunity. 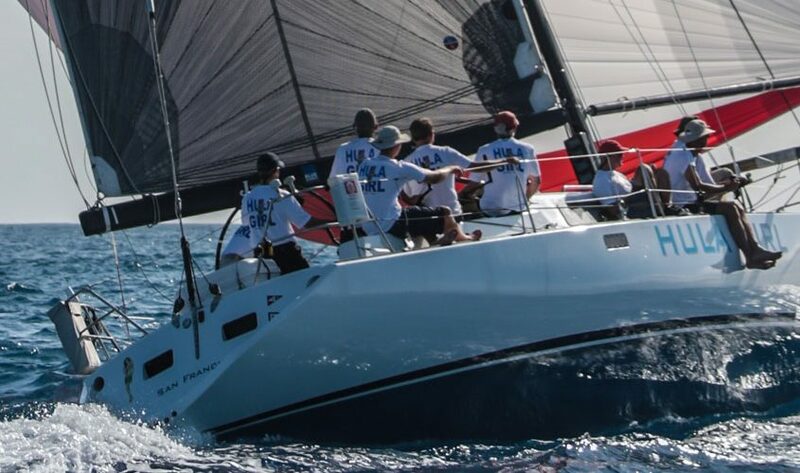 The shots below are from the last Transpac… this could be you! Info here. 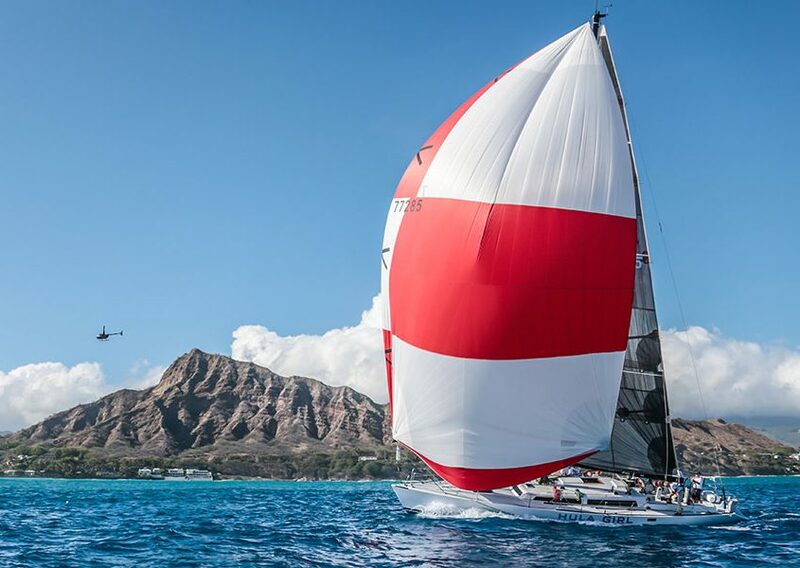 http://sailing-jworld.com/wp-content/uploads/2015/06/Transpac-SM.jpg 285 486 jworld http://sailing-jworld.com/jworldwp/wp-content/uploads/2015/01/Header-Logo.gif jworld2017-05-26 18:01:182017-05-26 18:01:18Lucky Day?? In Knot We Trust Merlin. ‘Nuff said.